I recently had the opportunity to host a webinar with some true experts in the field of consumer behavior, Martie Woods, Lead Strategist at Stone Mantel and Stacey Symonds, Senior Director, Consumer Insights at Orbitz Worldwide. 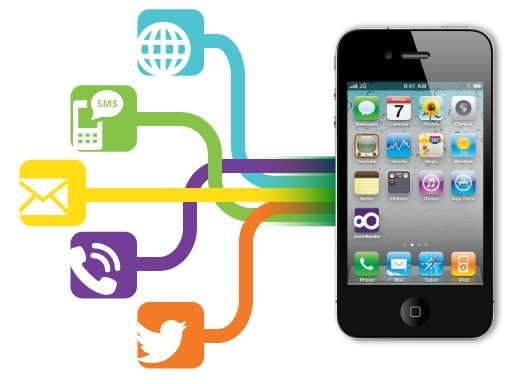 Together, the two discussed recent insights from Stone Mantel’s Digital Consumer Collaborative, a research-centered, cross-industry collaborative approached designed to predict where the digital consumer is headed. There’s a deli down the street from my office. It’s one of numerous restaurants within walking distance of where I work. 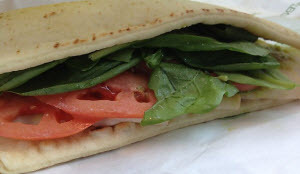 Today I went for my usual order – roasted turkey, lettuce, tomato, cucumber and honey-mustard dressing on freshly baked, whole grain flatbread. The two cows were standing next to a cage, with a scary, red-eyed, beast inside. The caption above the cage warned: "Eat Chikin, or Weel let this thing out." I don’t know about you, but I usually don’t pay attention to highway billboards. 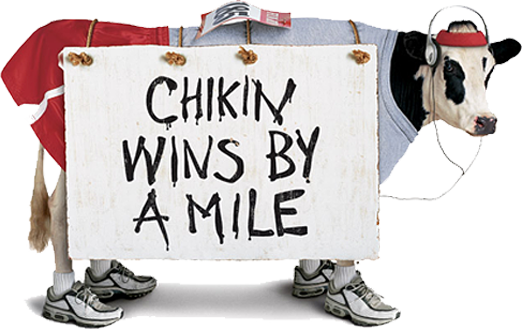 But this Chic-fil-a billboard was quirky. It caught my attention, made me smile, and perked me up on an otherwise dull commute. 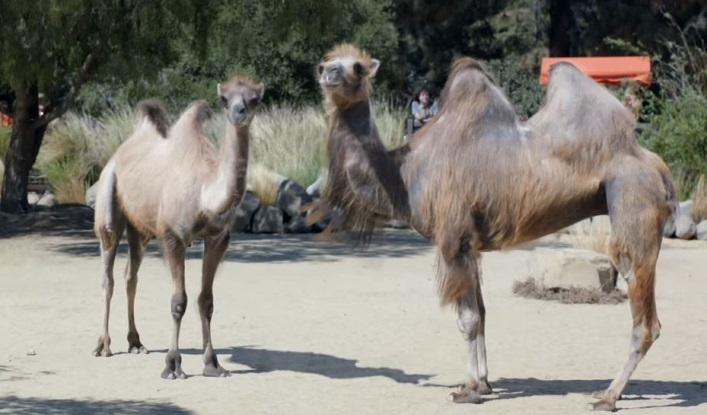 Have you seen that GEICO TV commercial where people are heckling two camels at the zoo? We just made a big announcement. Huge in fact. We have released the latest generation of our digital engagement solution, My:Time™ 3.0, which will allow enterprises to provide an entirely new way to proactively engage customers with a never-before-seen continuous service experience across digital channels.